Dear Parents/Guardians: The Kansas State Board of Education launched a new vision for education – Kansas leads the world in the success of each student. This vision focuses on identifying and addressing the unique needs of each student. A key piece of this vision is helping students to explore and identify their passions while . 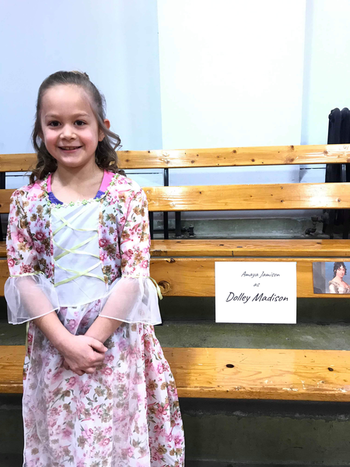 . .
Quinter Elementary School hosted some of the most famous Americans throughout history. These famous figures came to teach students, parents, and community members about their lives and the impacts they made. These beloved heroes came in the form of QES’s second grade classes, taught by Mrs. Natalie Boone and Mrs. Sarah Simon. The wax museum started in 1999, and is held every year in March by . . .
3:00pm to 7:00pm: JH Track @ Quinter Quad.